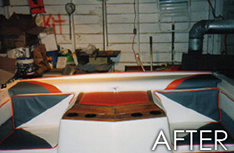 Rob’s Auto & Marine Interiors will restore the interior of your boat at an affordable price! 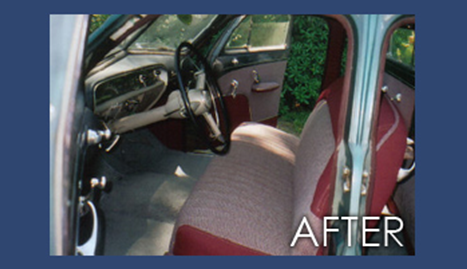 Turn your boring auto upholstery into something to show off with Rob’s Auto & Marine Interiors! Call (704) 821-4318 today for more information! 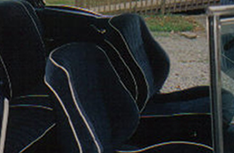 Use our re-upholstering services for both cars and boats to customize your look to your personality! Is your boat or auto interior old and faded? Are there so many rips and tears in it that you are embarrassed to have people ride in it? We at Rob’s Auto &Marine Interiors can fix that! Bring in your vehicle or watercraft and we will transform it into a gorgeous masterpiece you will want to show off. From vinyl boat covers to leather seats, we do it all. 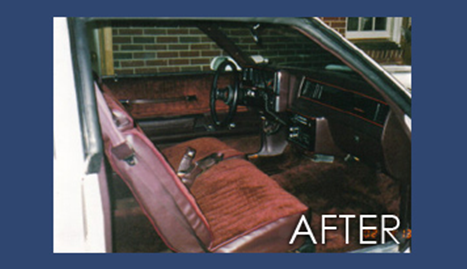 Our auto interior re-upholstery services will have your vehicle looking brand new again. Choose from an assortment of beautiful materials and colors to get the specialized look you have been wanting. Our skilled team of technicians will provide you with excellent service for all makes and models of vehicles. Over the years boats go through a lot of wear and tear. From sitting out in the sun or sitting in the garage, the materials fade and aren’t as beautiful as they used to be. 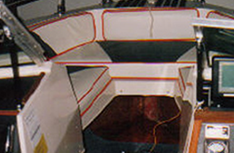 Our interior services will spruce up the look of your watercraft. We at Rob’s Auto & Marine Interiors want you to be happy with the interior of your automobile or boat. 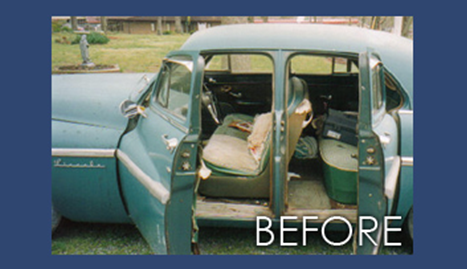 You should be proud to show off your vehicles so let us give your toy a makeover. 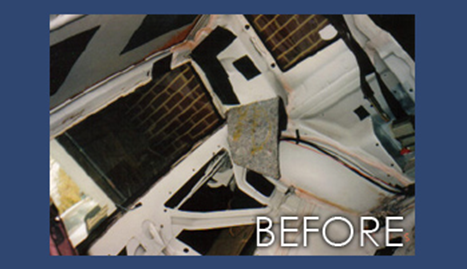 We serve the Charlotte, NC area and will be happy to give you a free quote. Explore the many options by calling us today!